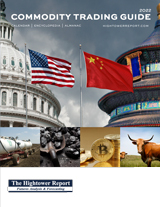 THE MOST COMPREHENSIVE COVERAGE OF COMMODITY MARKETS AVAILABLE. THIS IS THE “GO-TO” RESOURCE FOR TRADERS ALL OVER THE WORLD. CUSTOMIZATION IS AVAILABLE FOR YOUR ORGANIZATION. Released Friday afternoons with ideas and strategies to start the next trading week. Our premium service! 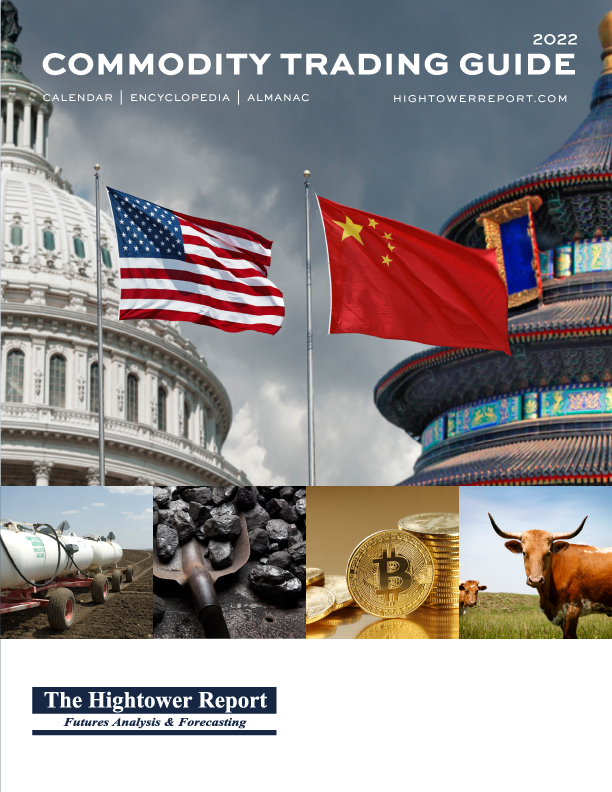 1000’s of charts, comment, special reports and much more. The “Go-To” resource for Traders all over the world! Almost all of our research products are available in custom versions. Do you need white labeled research for marketing or research purposes? Only want certain markets? We can put together a package to help you.